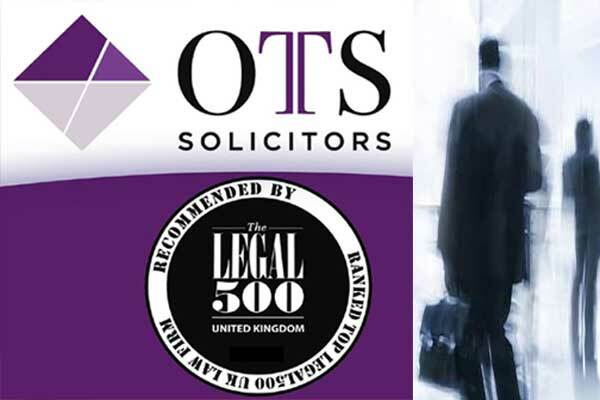 Award-winning Legal 500 Law Firm providing businesses and individuals an ‘Outstanding Services’ at ‘Excellent Value’. 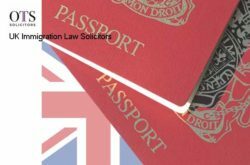 OTS Solicitors is one of the UK’s leading law firms located in the City of London, well-known for it’s best legal services for immigration, employment, Family and Litigation matters. 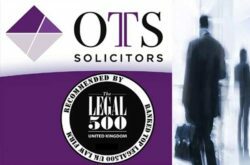 Moreover, OTS Solicitors have been recommended in the Legal 500 directory and are accredited Solicitors by the Law Society as trusted specialists in Immigration Law. London WC2A 1AL, United Kingdom.